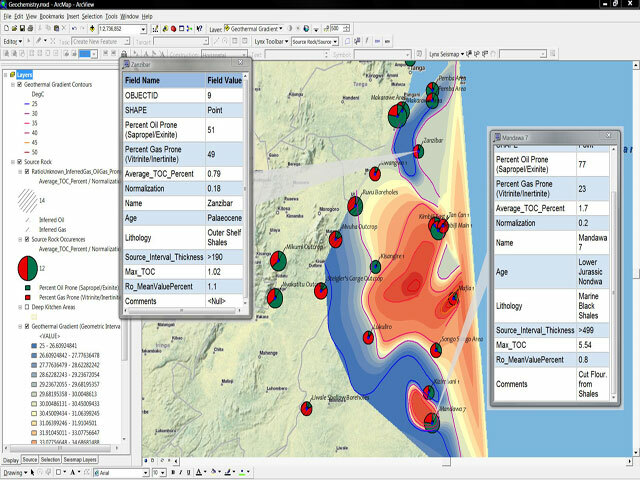 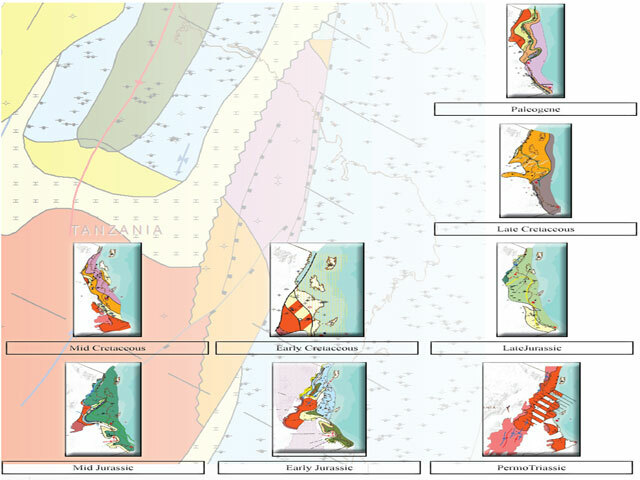 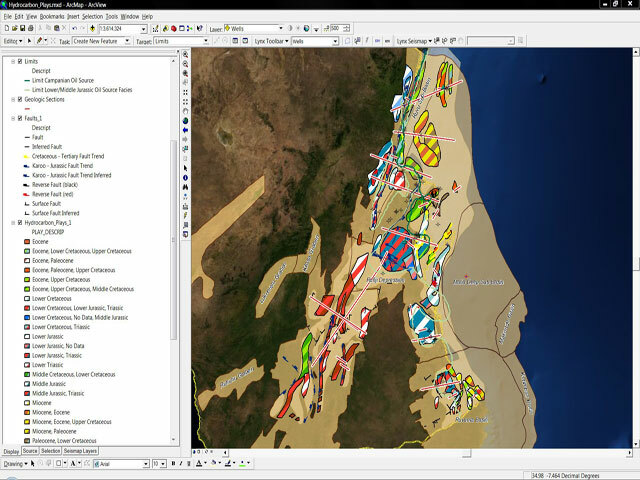 The recent high level of exploration success in the frontier area of Tanzania has attracted worldwide corporate interest, as a result of which Lynx Information Systems and Fairway Exploration have produced a detailed assessment of the petroleum geology and hydrocarbon potential of both the onshore and offshore sedimentary basins of Tanzania, highlighting play concepts and identifying areas with the greatest prospectivity. 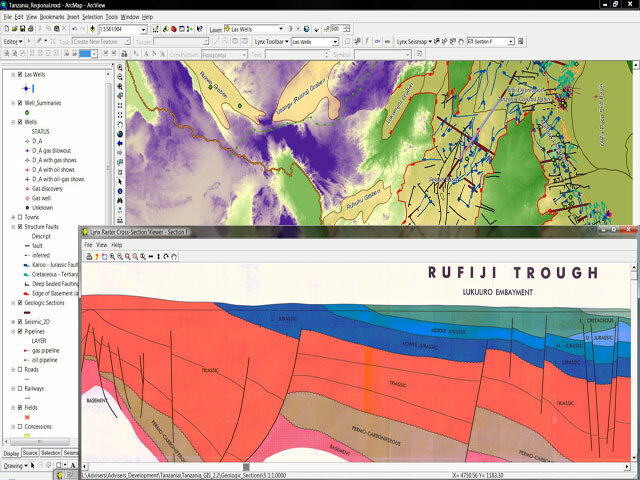 The results of this recent exploration success have provided a wealth of new geological, geophysical and geochemical data, which have been synthesised and interpreted to form this GIS-based report, revealing many new plays and prospects, aiming to bring companies up to date with the fast-growing knowledge of the petroleum geology of Tanzania in the light of the recent significant discoveries in this area. 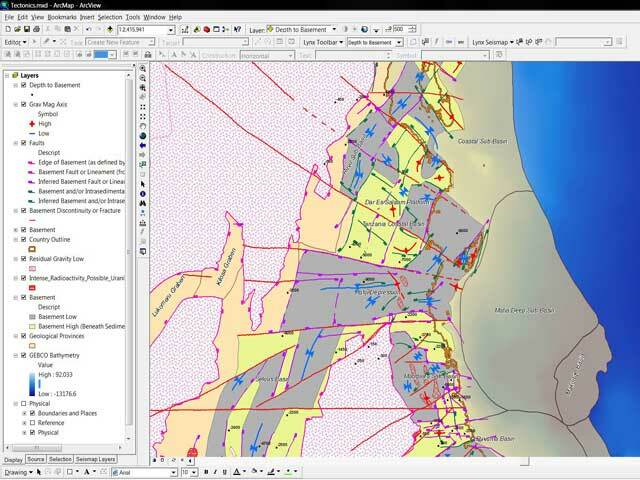 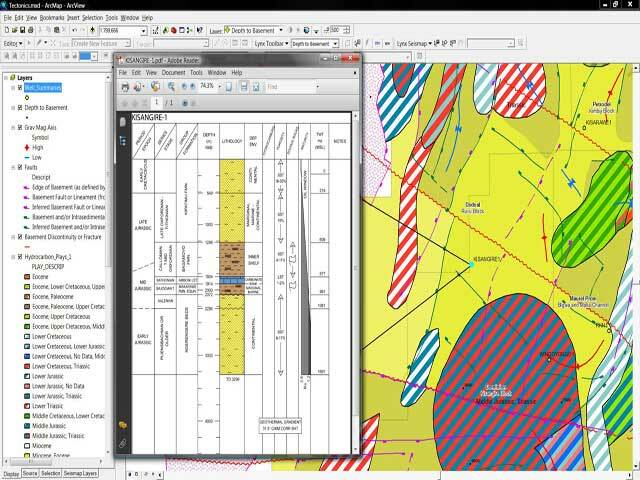 The project provides a comprehensive integrated geological and geophysical assessment of the hydrocarbon potential of the area, based on the results obtained from a detailed study of the geology, geophysics, stratigraphy and petroleum geochemistry of the sedimentary basins of Tanzania. 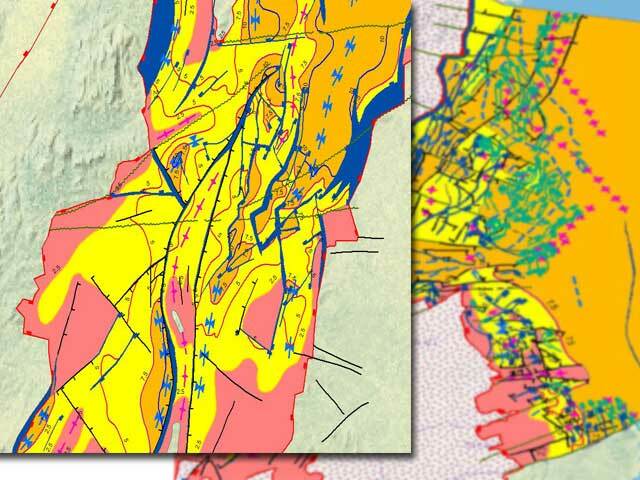 Recent discoveries in Tanzania have made this area one of the hottest exploration plays in the region and the number of companies active in the country continues to increase. 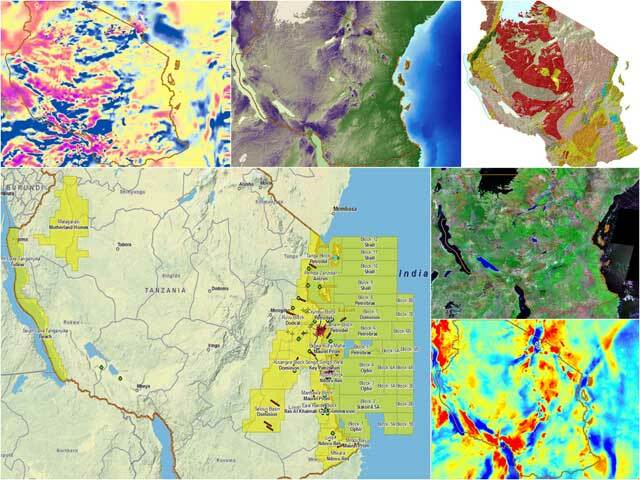 This project is considered to be the most up to date complete documentation of the country whose pace of exploration is expected to accelerate in the near future and where impressive development projects will be taking place. 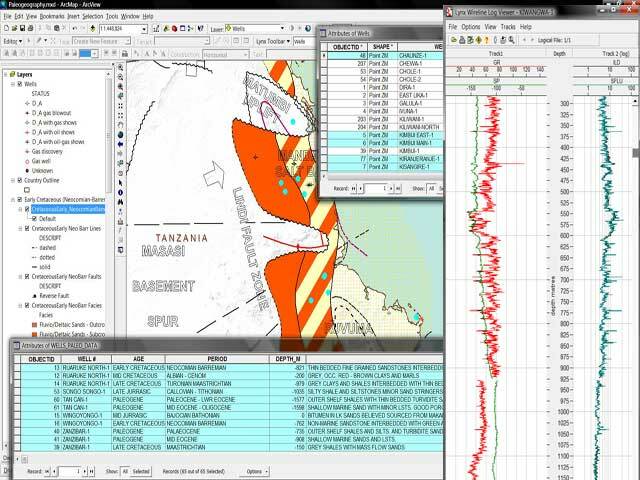 Click here for the Tanzania Adviser Table of Contents (PDF), or contact us to arrange a demo.